Should you take out a loan? Many students (or their parents) need to borrow some money to complete their financial aid packages. Expenses, fees, books ... loans can be used to cover the costs that go beyond your TOPS award and any other grants and scholarships. Your college’s financial aid office may calculate an estimated Cost of Attendance for you and put together a financial aid package just for you that considers your TOPS status and adds any academic scholarships or grants for which you qualify. This package may include a recommended loan amount to get you up to the total cost of attending. Pay attention to the different types of loans and the terms. Federal student loans come with crucial consumer protections like income-based repayment plans, while private loans offer little or no relief if you hit a rough patch. Above all, remember the No. 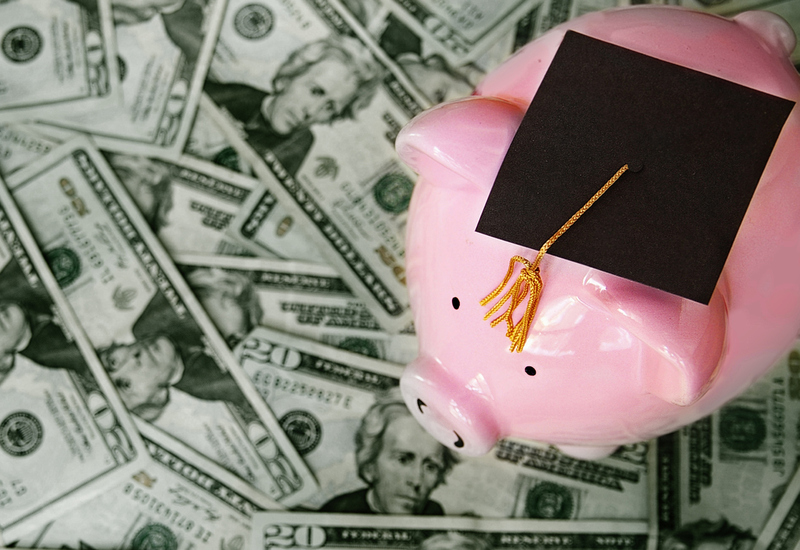 1 piece of advice experts give about student debt: Only borrow what you need! Excessive student debt has become a crisis nationwide, and with loans you DO have to pay the money back!